Moving helicopters in and around hangars is no easy feat as a one-person operation — even more so if the route to the helipad consists of challenging terrain like snow, hills or soft grass. In 2001, after experiencing difficulty handling a helicopter post-flight, Lucien Barbeau, founder of Helitowcart, decided that there had to be a better way. Determined to find an electric solution to his problem, Barbeau built a prototype of a tow cart unit that, to his surprise, caught on with fellow helicopter operators in North America. Fast forward 18 years, and there are now over 1,500 of the company’s tow cart units in operation around the world. With Helitowcart flourishing, Barbeau decided in early 2017 to put the company in the hands of next-generation innovators: Jacob Chénard, Helitowcart’s current CEO; Katherine Villeneuve, vice president of commercial affairs; and Maxime Perron Caissy, vice president of operational support. “[Helitowcart] started at the time for Robinsons only,” said Villeneuve. “Every year we’ve been improving our products. . . .
helicopter accessories such as custom wheels and seat cushions. The company consists of a tight-knit team of 10 employees, all operating from the Levis facility. Helitowcart is well known for its series of Light Tow Cart, Universal Tow Cart, and Heli-Carrier products. 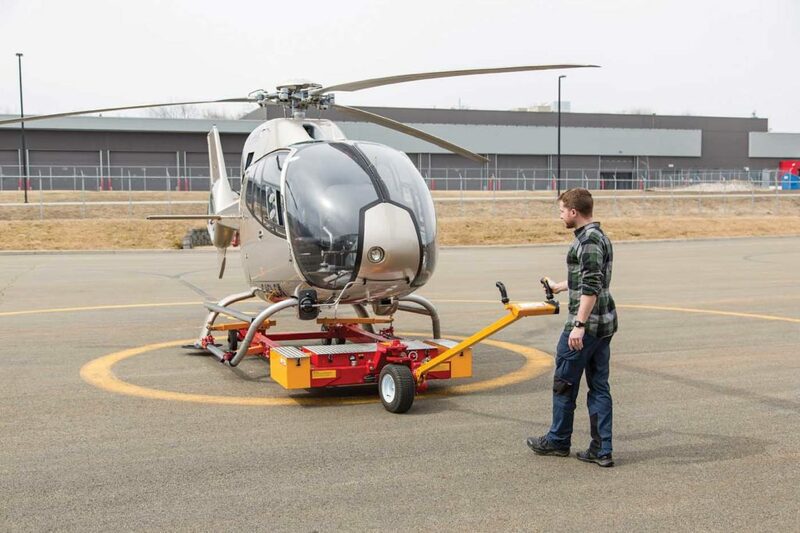 While the Light Tow Carts are well-suited for towing light aircraft like Robinson helicopters, the Universal Tow Cart (V600 series) has the power and traction to move heavier rotorcraft like the Bell 212. Originally operated through a remote control attached by a wire, the Universal Tow Cart received an upgrade in 2017 in the form of the V614, which has a wireless remote control option. However, the V614 model was initially created for operators who used tow carts at isolated bases, and thus needed a compact solution that could be carried onboard a helicopter. Helitowcart’s Heli-Carriers are slightly larger than its tow carts, and are designed to move any helicopter in tough environments. The Heli-Carrier V1060 series, for wheeled helicopters, is equipped to handle heavy-lift aircraft, such as the Sikorsky S-92, by lifting and carrying the helicopter nose wheel. 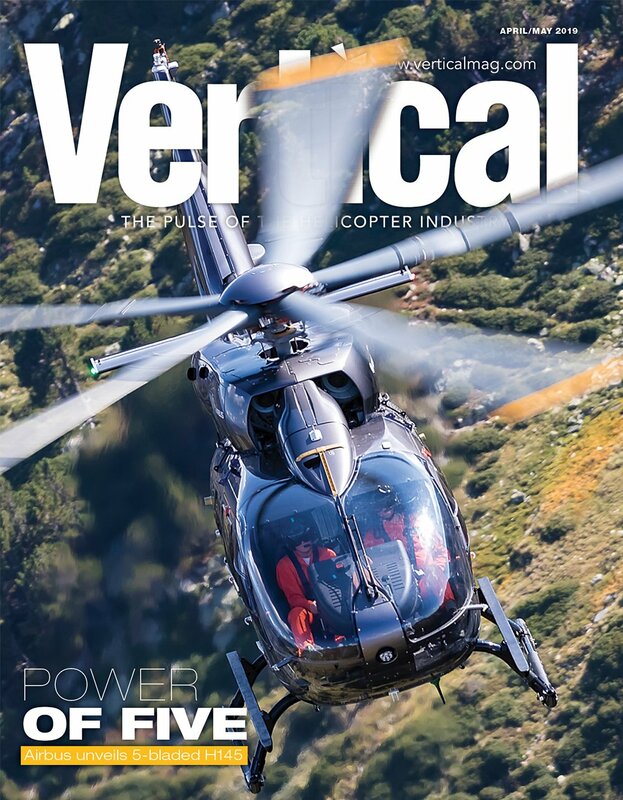 Skid-equipped aircraft are catered for by the Heli-Carrier V1000 series, which can maneuver types including the Airbus AS350, AS355, H135 and H145; Bell 206 and 407; MD 500 and 600; and more. 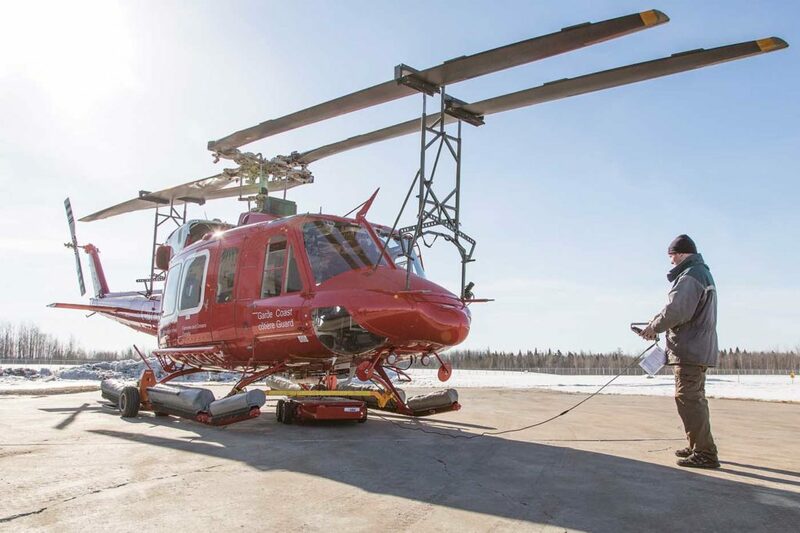 In 2018, Helitowcart introduced its V1018 series Heli-Carrier — specially designed for Bell’s 505 Jet Ranger X helicopter. 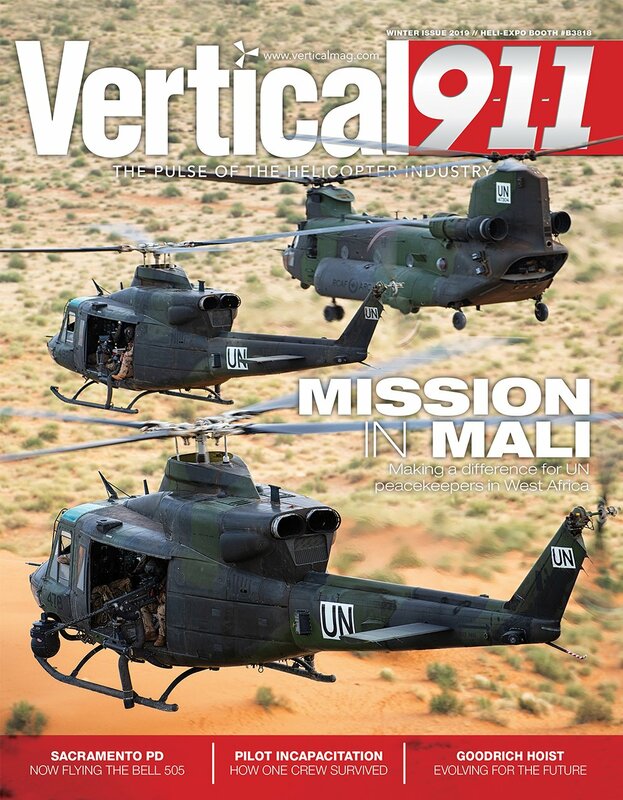 The company noticed the skids on the 505 are slightly different from other helicopters; technicians narrowed the body of the Heli-Carrier and adapted its brackets for the 505, so it was ready to roll out when the aircraft came to market. Between the tow carts and carriers, Helitowcart provides towing products for all helicopters across the range of major original equipment manufacturers (OEMs). Over nearly two decades, Helitowcart has modified its tow carts with various essential features. Serving helicopter operators in varying climates around the world, the company’s tow carts must be designed to endure any type of terrain, and powerful enough to perform in any environment. The pneumatic wheels on the tow carts play a crucial role in allowing them to do so, giving them the traction to move over pebbles, hangar rails and broken tarmac without difficulty. And wider wheels can be fitted with winter cables for tough snow and ice conditions in northern regions. With traction covered, the battery-powered motorized wheels give the tow carts the power they need to move thousand- to multi-thousand-pound rotorcraft. On specific tow cart models, each wheel is powered by its own independent motor, which allows these particular carts to continue operating if one motor ceases to run. In an effort to respond to the needs of its customers, Helitowcart also has the ability to tailor tow carts and carriers to specialized rotorcraft. “We can customize solutions to fit with special equipment [on helicopters] such as the FLIR [camera], floats, skids… anything,” Villeneuve said. The company even recently started offering customized paint colors for its tow carts to correspond with the paint schemes of operators’ fleets. 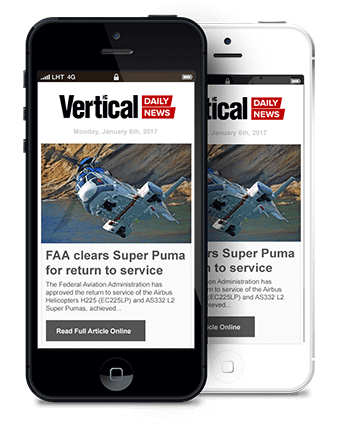 “We can do customized paint colors now — easily and fast. This is another advantage to staying a small team,” said Villeneuve. 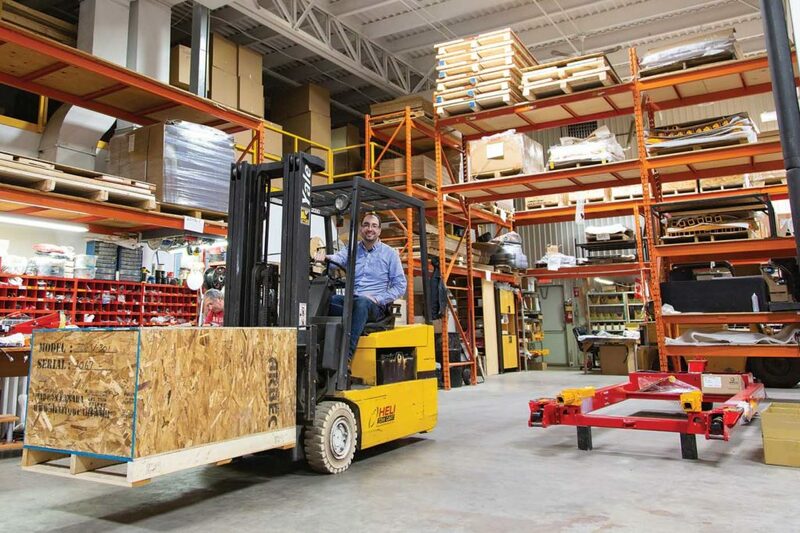 While Canada and the U.S. are major markets for tow carts, the company also sees customers regularly from the U.K., Australia, Switzerland, and Russia. With a busy year in 2018, Helitowcart’s team recently grew by one to keep up with production. 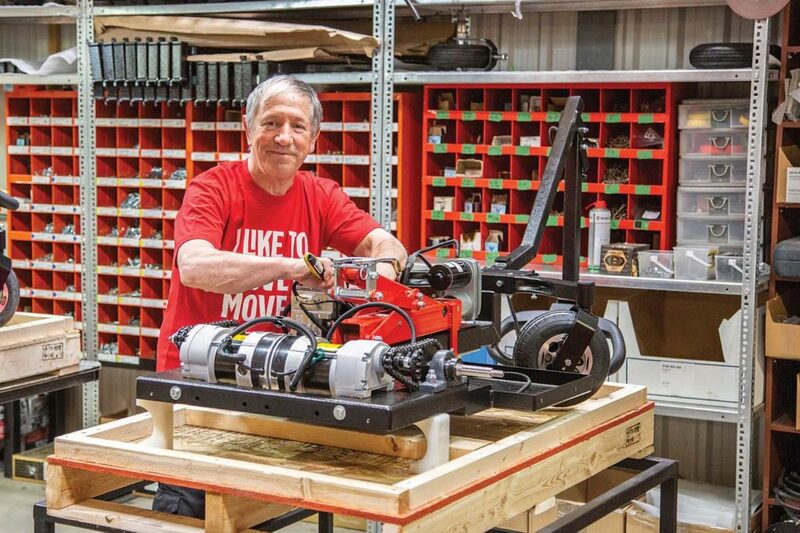 The company strives to keep the majority of its products in stock, but with the growing demand for tow carts, the company currently has a special lead time of two weeks on particular products. 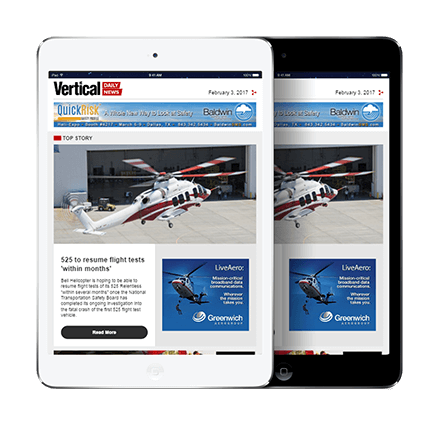 While Helitowcart hopes to grow its European presence, it doesn’t plan on any major expansion within its team, as the current group keeps the company operating like a well-oiled machine.